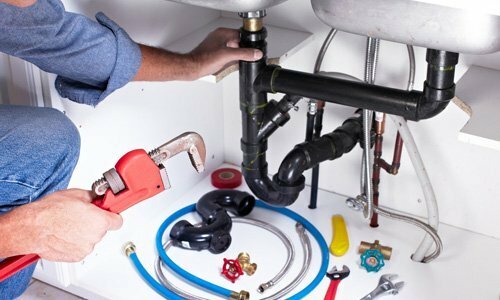 Delta Plumbing offer a range of central heating radiator services including bespoke radiator supply and installation, radiator leak repairs, smart thermostatic radiator valves and much more. Get your Quote Today. Radiators come in all shapes and sizes and we work with a range of leading radiator manufactures to offer a wide range of different types of designs and styles. 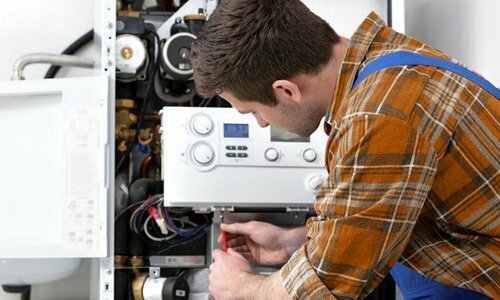 Our team install all different types of heating appliances and radiators for residential and commercial properties. 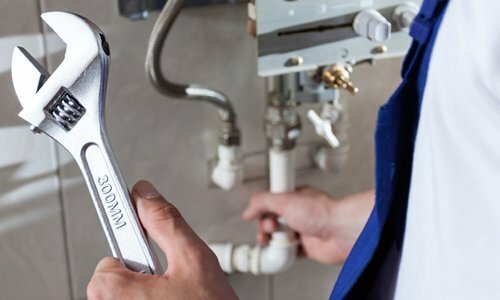 We carry out free site surveys to obtain the required BTU’s for your property, so we can offer the best solutions for you. 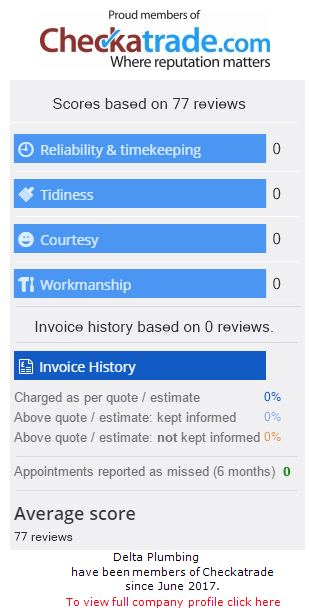 Book a survey and get your free fixed price quotation on your radiator installation today. We supply and install a range of the latest smart thermostatic radiator valves available on the market. Contact us today for your free quotation.